On approach to Ketchikan, the twin engine aircraft hit a hill located 30 miles southeast of the airport. 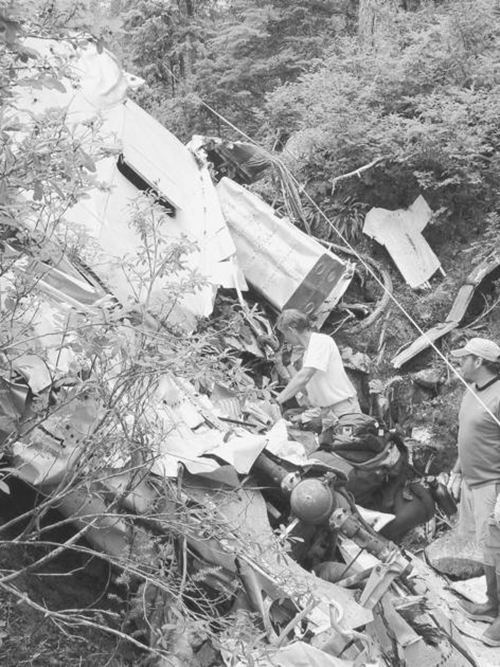 SAR teams did not find the aircraft and two days later, a female passenger died from her injuries. 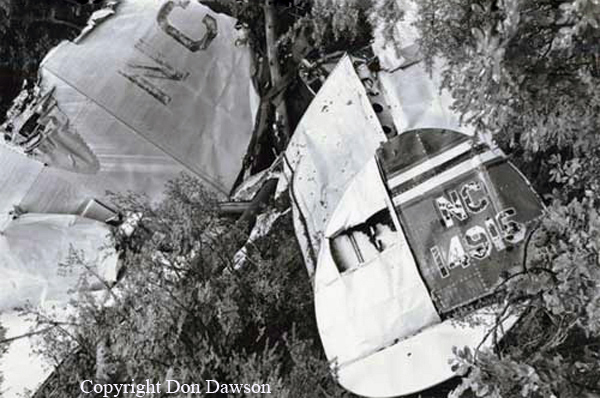 The pilot, Harold Gillam, decided to walk away to find help while all four other passengers walked on another way. One month later, all four passengers eventually found help and few days later, the pilot's dead body was found iced. It is considered that the accident was caused by an error on part of the pilot who referred to a wrong beacon to approach Ketchikan and thus followed a wrong path.